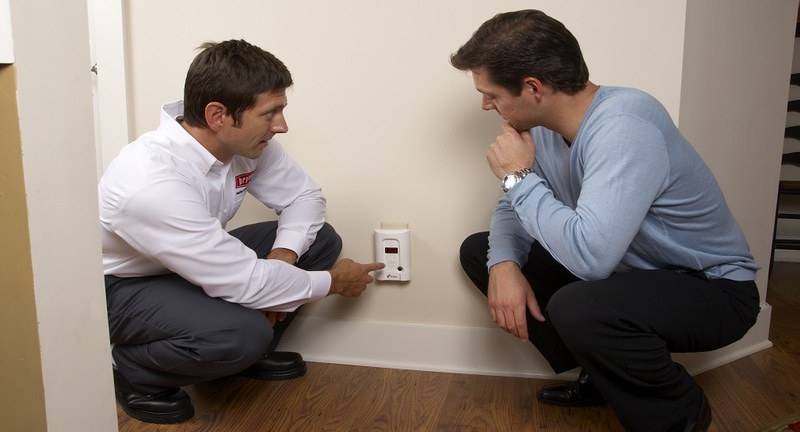 maintain all your homes systems for peak performance, dependability and energy efficiency. Home Service Corporation provides comfort and peace of mind with our Silver Home Maintenance Plan which provides complete home yearly maintenance and discounted, Plumbing ,Heating Cooling and Electrical Emergency Service. No labor fee due on any equipment that defaults after any required or recommended repairs have been made during that season.